The lawmakers said it would also probe the involvement of the Department of Petroleum Resources (DPR) on the said allegations. This followed a motion by Rep Chika Adamu (APC-Niger), at the plenary presided over by the Speaker, Mr Yakubu Dogara, in Abuja. Moving the motion, Adamu expressed worry that the Federal Ministry of Petroleum Resources and the DPR were allegedly renewing leases of companies that had failed to pay royalties to the government from oil and gas lifted. The lawmaker, who represents Shiroro/Rafi/Munya Federal Constituency, said this was in contravention of extant laws. 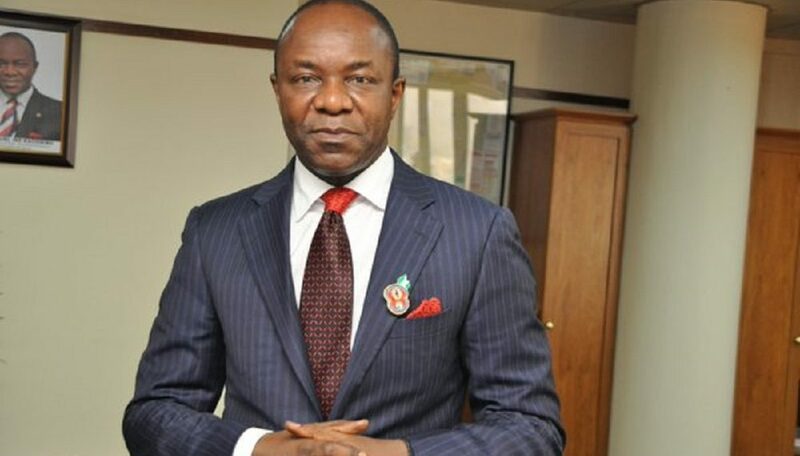 â€œThe House notes that the Committee on Petroleum Resources Upstream, in December 2017, observed irregularities in the ongoing renewal of oil and gas leases being undertaken by the Minister of Petroleum Resources, Dr Ibe Kachikwu, and the Department of Petroleum Resources. â€œIt also notes that the Minister of Petroleum Resources is allegedly granting illegal discounts and rebates in the process of the ongoing renewal of leases. â€œThe House is aware that under the provisions of extant laws, failure to pay royalties is a ground for revocation of leases and a legal barrier to renewal of applicable leases. â€œIt is worried that the Federal Ministry of Petroleum Resources and the Department of Petroleum Resources are allegedly renewing leases of companies that have failed to pay royalties to the government from oil and gas lifted by the said companies, which is in contravention of the extant laws. â€œThe House is concerned that the Ministry of Petroleum Resources and the Department of Petroleum Resources have deliberately, willfully and brazenly flouted the subsisting legal framework and due process mandated by extant laws for the renewal of leases,â€ he said.